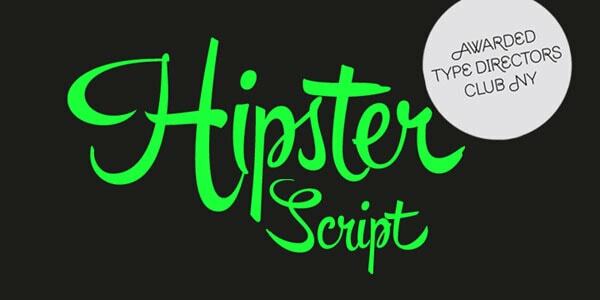 Hipster Script Pro expresses a personality of modern urban culture. It skillfully emulates brush lettering, erasing borders between digital and handwritten. 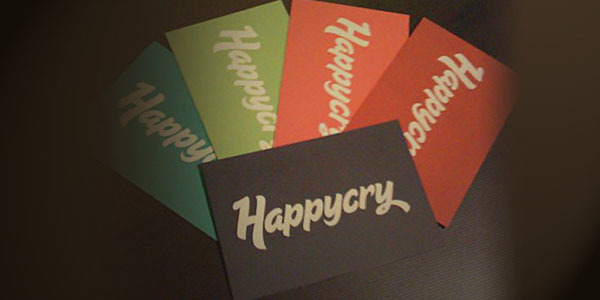 The font has received several rewards and certificates. 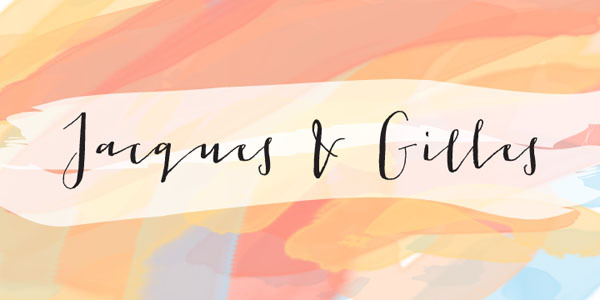 Jacques & Gilles is a cursive font that is hardly can be called elegant. It is fanciful and eccentric with some stylistic traits that mimic human touch. The author skillfully incorporates two different temperaments. Thus, lowercase letters are marked by Jacques persona and uppercase letters by Gilles persona. Used in tandem they obtain a spectacular result. You can mix and match various weights and styles to prettify headlines and titles. 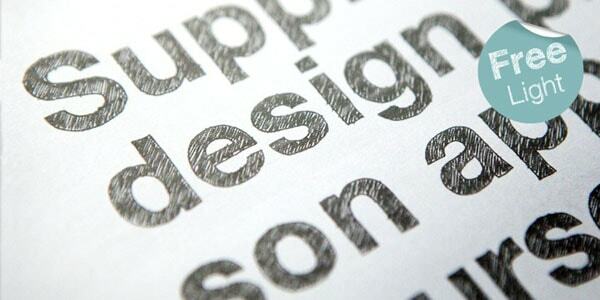 For less sophisticated users, the author has provided other type format rather than OpenType. Sketchetik is a bold and massive typeface that has a hand-written nature inspired by school doodles. It comes in four styles: light, regular, bold and black. There are also two variations of filling such as outlined and solid. The only drawback is that it is available only for desktop and web projects. 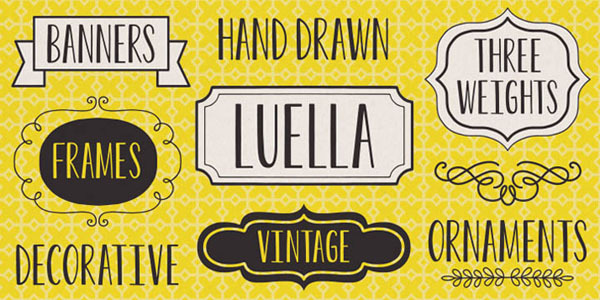 Luella is a charismatic feminine typeface with a note of vintage appeal. It looks elegant and subtle. Delivered with three basic styles such as regular, bold and black it can be used for displaying either short copy or long headline. To feel the whole power of this typeface, you should buy a special complementary set of frames and decorative ornaments. 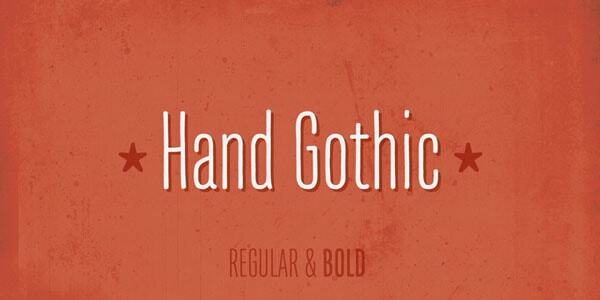 Hand Gothic is aimed to express the strong and enigmatic personality of this dark culture. It is a condensed typeface that ships only in two weights (regular and bold). Nevertheless, it has a potential to co-work with different European languages. Thus, thanks to OpenType format, ligatures, alternate characters, case-sensitive forms, and small packages of icons and arrows made on the same theme, you can create eye-catching titles that speak in English, French, Polish and others. Sugar Pie is a bold and hand-written typeface that looks soft, polished and exquisite. It tries to fake brush scripts of the late 60s. It offers numerous variations provided by ligatures and alternates with loops and swashes. It has artistic traits, yet it remains legible on the screen of any size. 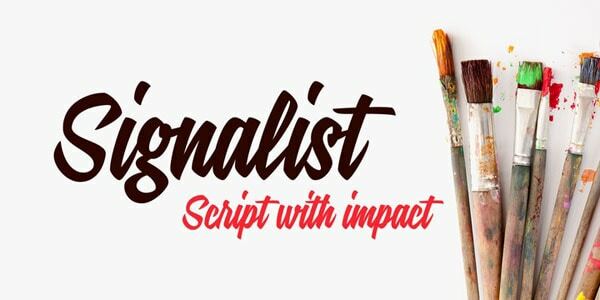 Signalist is another brush-inspired typeface in our collection that echoes traditional soft scripts. It is spruced up with dynamics and fluency. Although glyph coverage needs some improvements and extensions, yet it is an ideal for showing copy in Latin-based languages. Moreover, you can use it in different sorts of projects, including e-books and apps. Handwritten fonts have a delicate nature, even when they are set in bold weight. They can be chic, refined, fragile, fancy, quirky and even a bit messy. 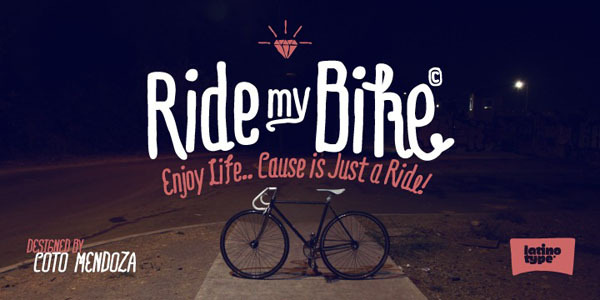 Although it seems that they are destined to accompany project with subtle aesthetics, however, as our list shows, there are font families that have hipster-inspired traits, Gothic motifs, sports vibe, urban appeal, retro piquancy, and even a slightly sketchy feeling.